It’s the first race of the 2013 season, and I am excited to run it! I have raced at this location before, and it is a fuuuuuuun course! What are you waiting for? It’s May 25 and there are 2 distances to choose from (not to mention the kids race and the team challenge). Had a great time at the clinic June 2. You really know your stuff Jennifer. Thanks Sherry, so glad that you were able to join us! Happy trail running! 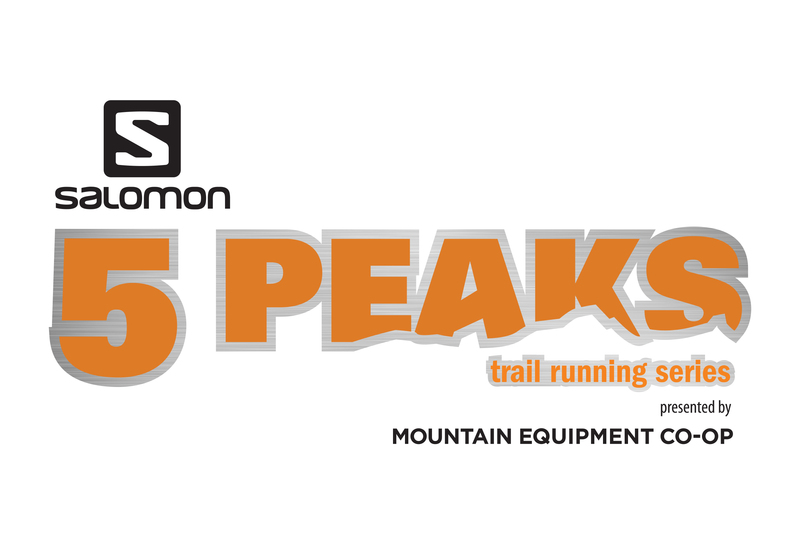 « Who wants to win a free pair of Solomon Trail Running Shoes?